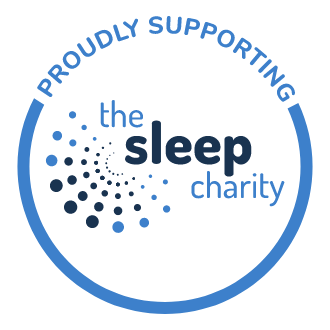 Introducing the revolutionary Silentnight Miracoil Pillow Top Limited Edition Mattress - enjoy revitalising sleep every night. 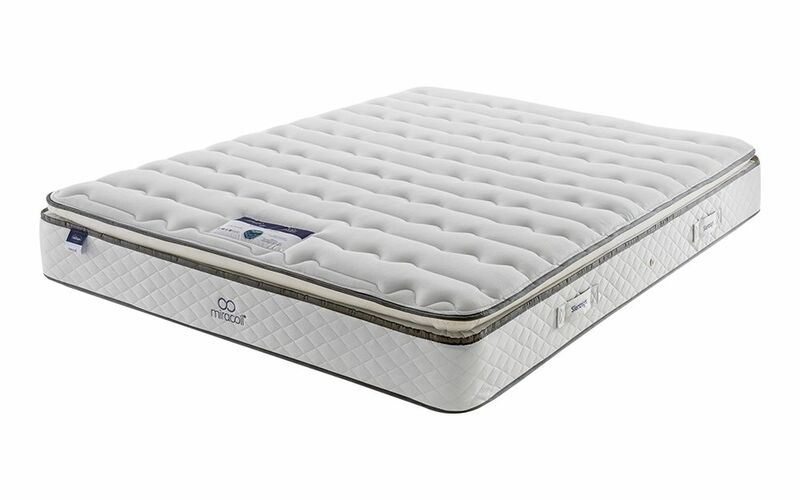 This mattress is made from a supportive Miracoil spring system with intelligent zonal support for the ultimate sleeping experience. 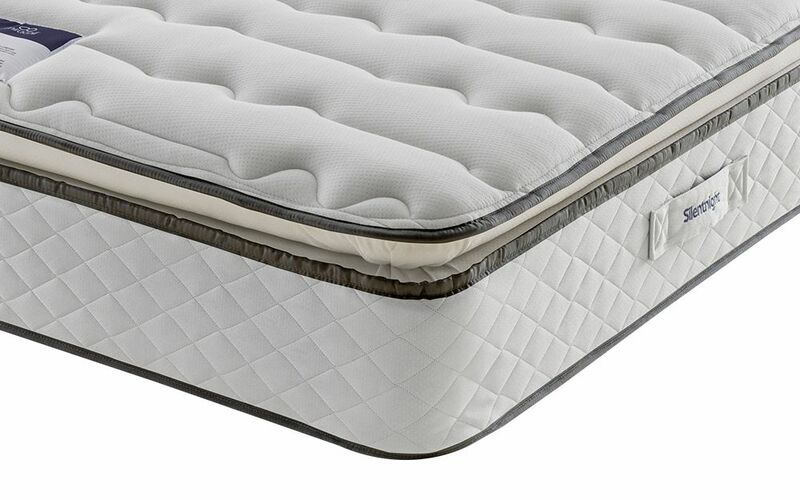 This advanced zonal support allows for optimum spinal alignment during the night. Sleep peacefully every night with advanced no roll-together technology. With no more disruptions from your partner, you can enjoy a better night's sleep and wake to feel refreshed. The Miracoil Pillow Top provides outstanding pressure relief so you can say goodbye to daily aches and pains. 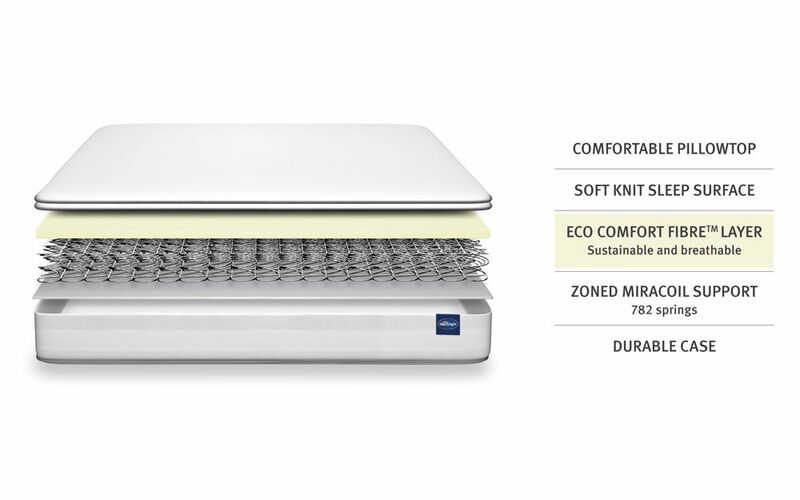 Enjoy sustainable comfort thanks to the Eco Comfort Fibres™. Cooling and breathable, Eco Comfort Fibres™ cushion your body in perfect comfort. Eco Comfort Fibres™ prevents plastic bottles ending up in landfill and the ocean. 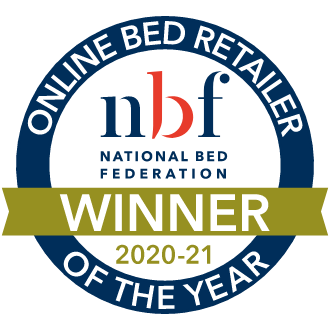 Finished with a sumptuous pillow top, this mattress combines extra comfort and support for the perfect night's sleep. 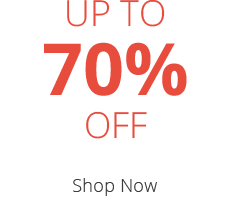 It's enveloped with a soft knitted cover infused with refreshing Purotex technology. Hypoallergenic for your peace of mind, the Miracoil Pillow Top reduces the risk of dust mites for a clean and healthy sleeping environment. 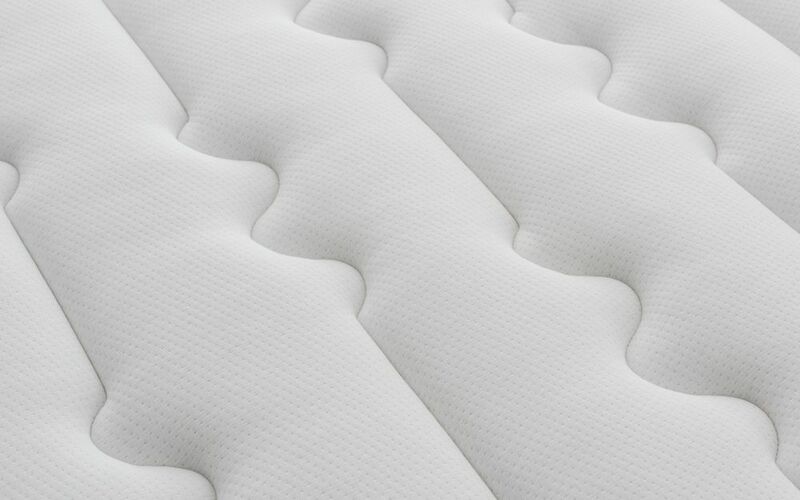 Complete with a strong medium to firm support, this mattress is ideal for you and your partner. 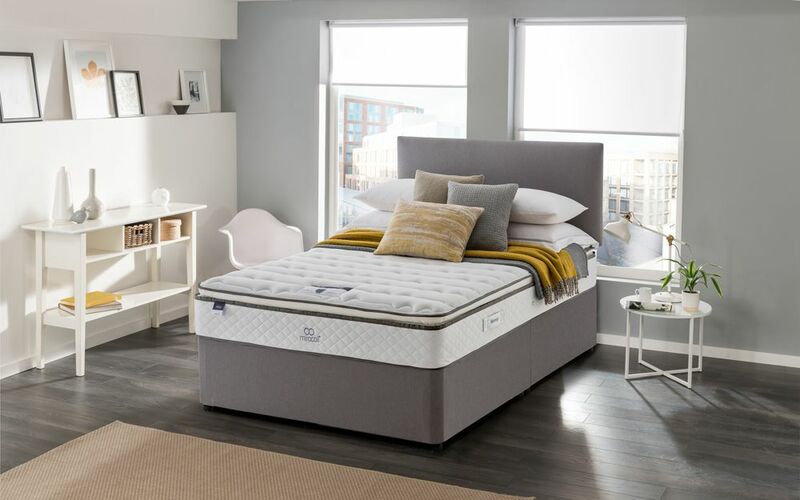 Single-sided for your convenience, this mattress will never need to be flipped: simply rotate on a regular basis for lasting performance. Pillow top is great as I have fibromyalgia and previously used memory foam topper but I find this very comfortable.